With slightly fuzzy exteriors and ridged edges, okra are more delicate than their sturdy appearance seems to indicate. Perfect for pickles or fried whole, okra is also essential to some recipes for thickening stews such as gumbo. Choose fresh okra at the peak of its ripeness for optimal taste and texture, and store in the fridge or freezer. Harvest or choose okra at the grocery or market when they are 2 to 4 inches long. 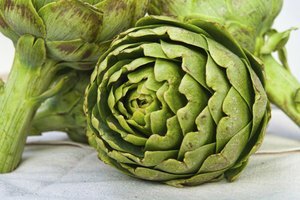 They should be dry and firm to the touch, and have a deep green color that is a little gray. Too-large pods are often tough and difficult to eat. When you harvest okra, the pods should be easy to remove by cutting at their tops along the thin stem with a sharp knife. If they are difficult to harvest, the okra is overgrown. Avoid okra that is dull colored, has visible blemishes, or is dry, shriveled or browning. Store fresh okra carefully because the pods can bruise very easily. The pods are best kept in a moist environment between 45 to 50 degrees Fahrenheit. 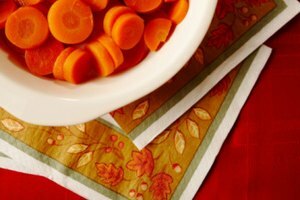 To store okra in the fridge, wrap them in a paper towel or place inside a paper bag, and store in the vegetable drawer. Do not wash fresh okra until you are ready to use it. To freeze okra, blanch the whole pods in boiling water -- dunk them in a pot of boiling water for no more than one minute. Place the drained pods in a freezer-safe plastic bag or airtight container, and freeze. When kept properly in the fridge, whole okra will last two to three days. In the freezer, if properly packaged, whole okra will keep for at least two to three months without risk of freezer burn. However, in terms of food safety, frozen okra, properly stored, will last indefinitely. 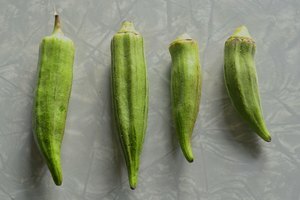 If you are planning to freeze your okra, do so immediately after harvesting -- this will lead to higher quality frozen okra. While delicate, okra have firm pods. 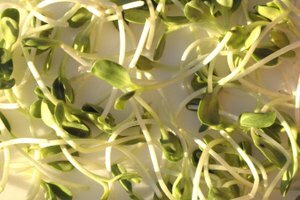 Pods that are soft, limp or mushy should be discarded because they have begun to spoil. If you are cutting okra before freezing, or storing cut okra, consider that the more okra is cut, the slimier the texture will be. 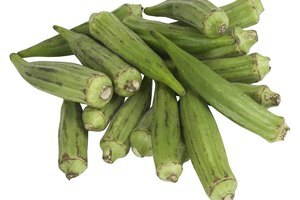 When harvesting, selecting or preparing okra for freezing, do not puncture the top cap of the okra when trimming the stems.